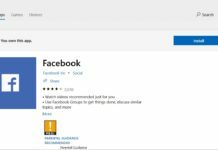 Microsoft today released a new Windows 10 PC Build 16226 for Fall Creators Update Insiders in the Fast Ring. 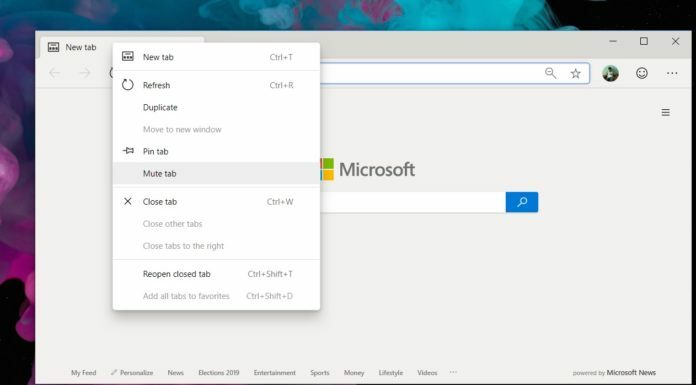 The latest Preview Build brings many new features and improvements over the last build. 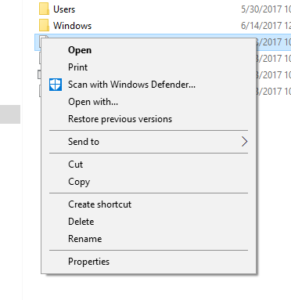 Microsoft has also updated the context menu of the File Explorer in this build. 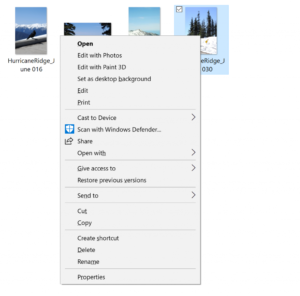 Now there is a new share option in the context menu, which allows any file to be shared using the universal share UI on any Windows UWP. To share any file to any Windows app simply select the file and right-click to bring the context menu on and then click share. While earlier you had to use the share menu bar in file explorer to use the universal share UI of Windows. Also, the earlier “Share with” in the context menu has been changed to “Give access to”. To download this update via Windows Update you must be enrolled in the fast ring of Windows Insider Program. To enable the fast ring for your device go to Settings app>updates and security and join the Windows Insider program and select fast Ring in the options. Or you can simply download ISO files from here and start a fresh install.